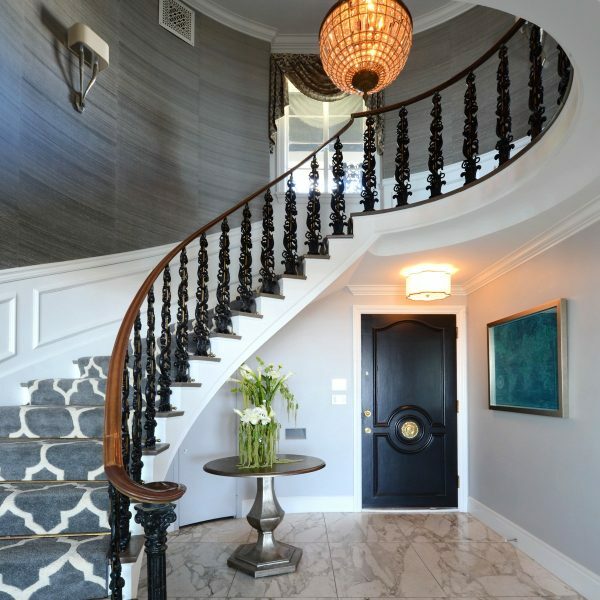 Elegantly Appointed Home Remodeling & Design. With Designers, Builders, And Exceptional Service-Support Of Lars. Lars Remodeling & Design was founded in San Diego over 28 years ago and built on a tradition of family values and trust. Our team works hard to build a relationship based on trust with every client. We have an extraordinary team of designers and craftsmen who pride themselves on completing every renovation to the highest standard. It’s thanks to our talented team that we’ve received multiple awards for home remodeling in San Diego and we’re consistently rated as one of the best home remodeling companies in the country. A full home remodel is a big undertaking and needs a remodeling company that knows how to manage long-term projects. As a full service contractor we work with you from design right through until the last finishing touches are complete on your remodel. Our years of experience managing full home renovations in the local area make us the premier choice for San Diego whole home remodeling projects. Our team excels at designing, planning, and completing full home remodels. For a contractor you can trust, choose Lars Remodeling & Design for your whole house remodel. Backed by 28 years of experience, Lars Remodeling & Design will make your room addition project stress free and enjoyable. As a locally based home addition company we’re specialists at completing room additions in San Diego. Our business is based on family values and a tradition of trust. This tradition of trust is an integral aspect of all parts of our business. When you choose Lars Remodeling & Design as your home addition company we’ll treat you as part of our family and take care of your home as if it were our own. Whether your yard is a blank canvas with little landscaping, or the current outdoor styling is in need of a remodel, Lars Remodeling & Design can help. 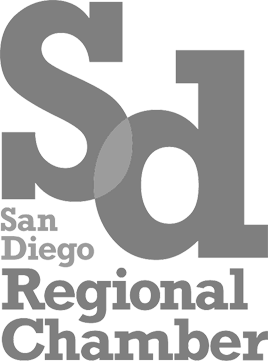 Our experienced designers are ready to help turn your ideas into the perfect San Diego outdoor living space with the help of our team of talented designers and craftsmen. At Lars Remodeling & Design we pride ourselves on building a relationship based on trust with each and every client. 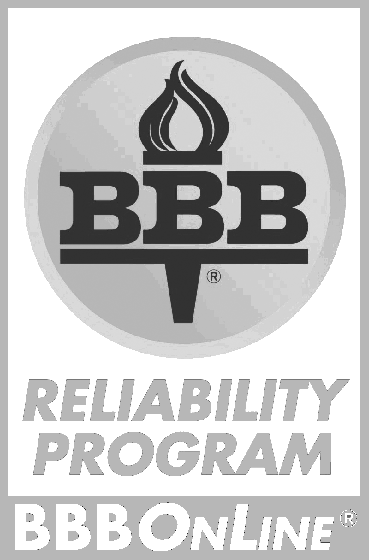 We understand that when you choose to use our remodeling services, you’re also trusting us to take care of your home. That’s why we treat each remodel as if we’re working on our own house. As a trusted high rise remodeling company, we work hard to help bring your plans for a high rise remodel in San Diego to life. 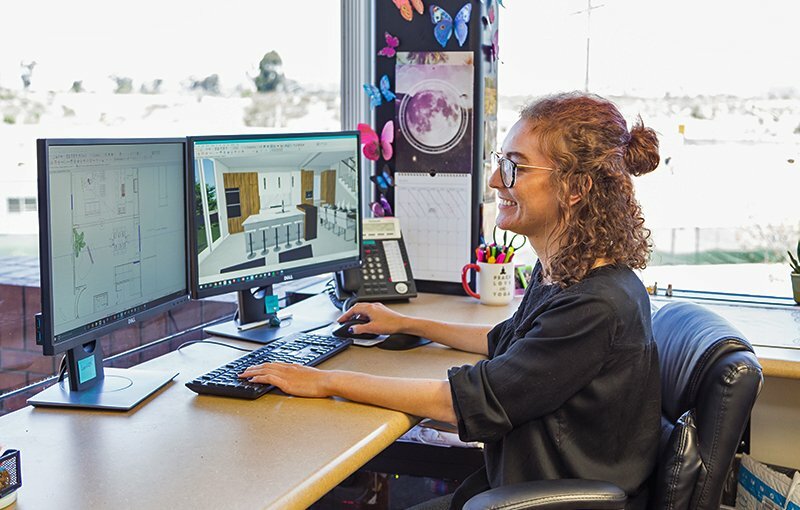 Whether you need a bathroom remodel, kitchen remodel or a complete San Diego high rise renovation, our talented team of designers are here to help create the home you’ve dreamed of. Lars Remodeling & Design has nearly three decades of experience as a luxury custom home builder. Our business is based on strong family values and relationships built on trust. This long-standing tradition of trust is what drives every interaction with our clients, making us a custom home builder that you can count on for exceptional service and results. We’re proud to offer our services to residents of the area. 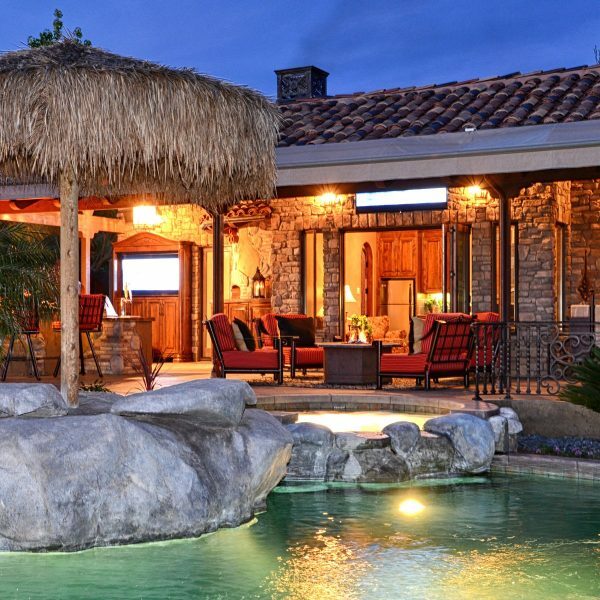 We use our extensive knowledge of the San Diego area and many years of experience to design and build beautiful custom homes that take advantage of the stunning views and incredible weather San Diego has to offer. Lars Remodeling & Design is an award-winning custom home remodel company who is consistently rated as one of the top custom renovation services in the area. We have an experienced and creative team that you can count on! 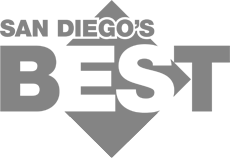 Lars Remodeling & Design have been undertaking condo remodeling projects in the San Diego area for over 28 years. 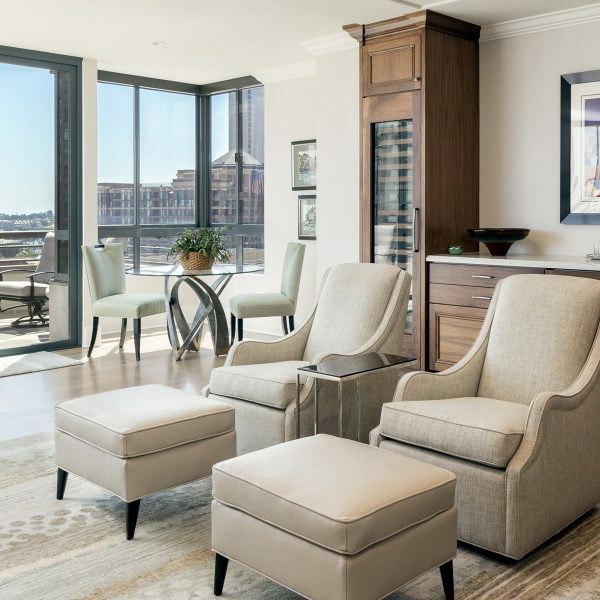 This vast experience is only one of the many reasons to make us your first choice of condo remodeling company in San Diego. Our company is built on a tradition of trust and family values. We treat the home of each and every client as if it were our own and are proud to have built a team of talented designers and craftsmen. Practical yet beautiful interior design can be the difference between creating your dream home and a remodel that misses the mark. 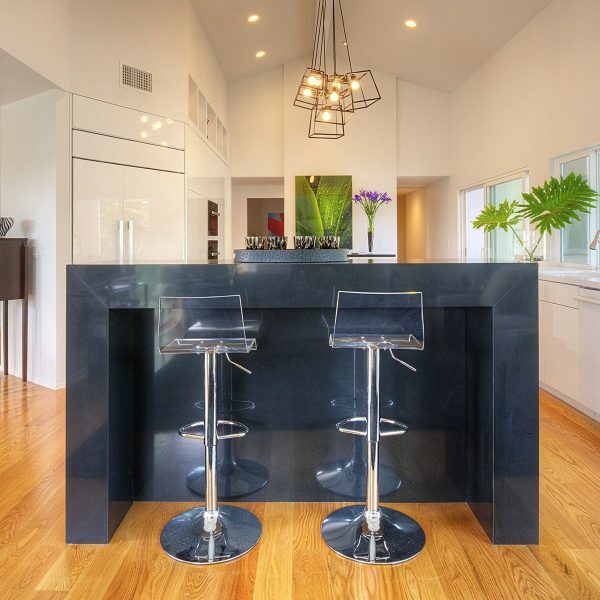 At Lars Remodeling & Design we understand the importance of providing a full service remodeling experience to ensure that every client gets their perfect home—that’s why our team includes the most talented and experienced interior designers in San Diego. We’re here to ensure that you get the home interior design that you’ve always wanted. Lars Remodeling & Design is your trusted experts for kitchen remodeling in San Diego. As an experienced kitchen design company we understand that your kitchen isn’t just another room in your house, it’s the heart of your home. That’s why we pride ourselves on working with every client to meet his or her individual remodel needs. As trusted kitchen designers in San Diego we work hard to help you bring your remodeling plans to life. 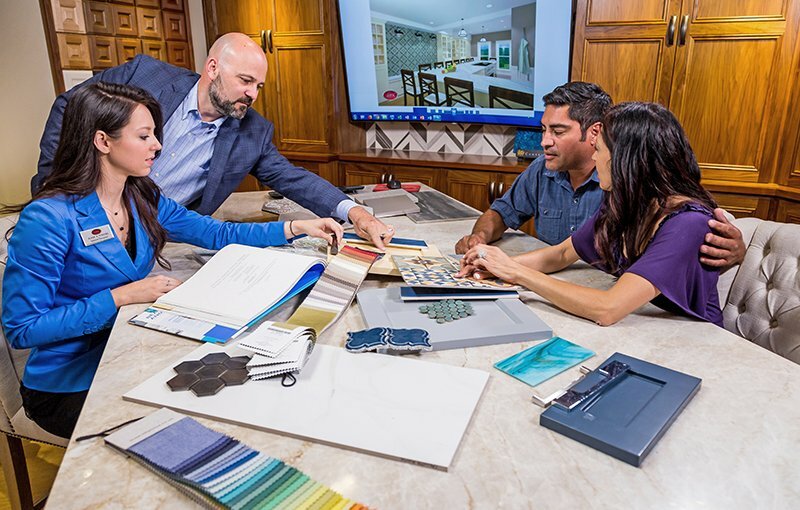 Whether you’re looking to create an entertaining space, somewhere to cook gourmet dinners, a place for family bonding time, or any combination of the above, our Lars experts can help. 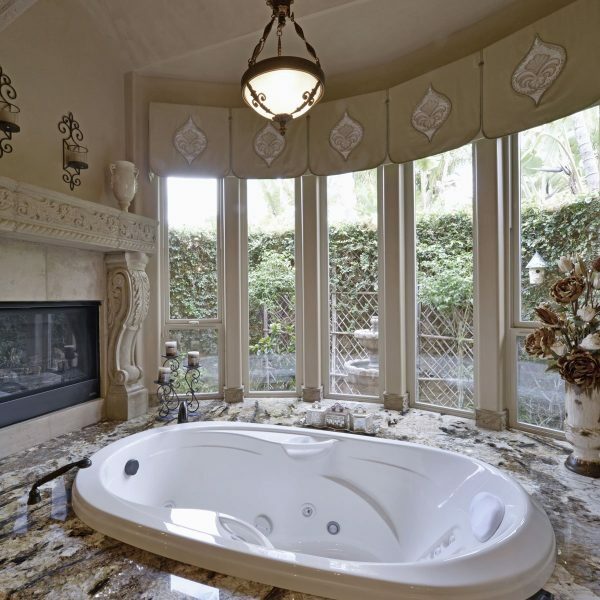 Bathrooms are your most used room in the house for both you and your guests, so why not turn it into a luxury retreat? Lars Remodeling & Design is highly experienced in installing beautifully designed and crafted bathroom suites. However, to make the most out of the limited space, a bath remodel requires talented designers and craftsmen to help you get the most out of your space and manage the project from concept to completion! 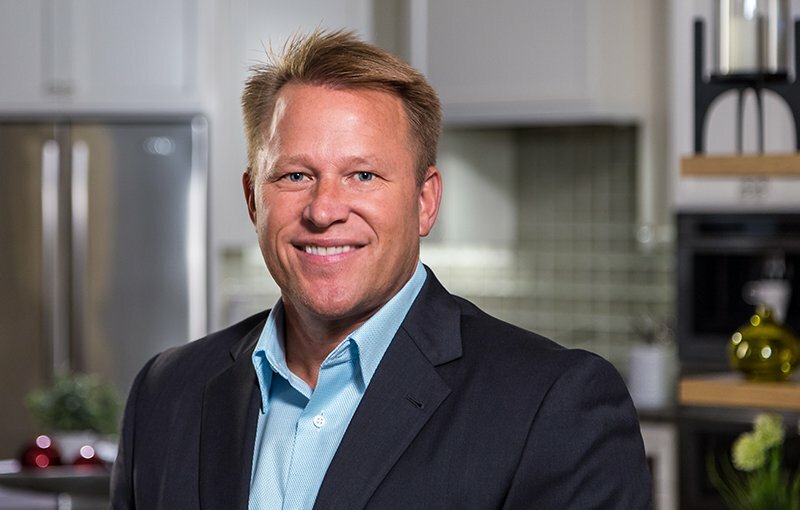 Lars Five Step Process for remodeling success. One of our experienced Project Design Consultants will meet with you in your home to discuss the changes you would like to make and give you a Complimentary Design Consultation. 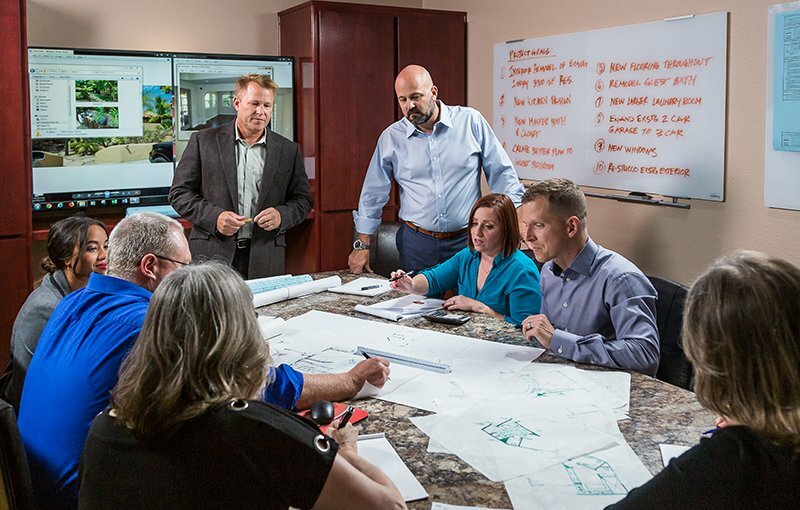 We’ll listen carefully to your needs and wants, offer creative ideas for your remodel, and share how Lars’ unique design, build, and project management process will successfully guide your remodel from start to finish. After signing a Design Agreement, we’ll take the measurements necessary for drawing the floor plan of your existing house. Using your floor plan, our Design Team will create design options specifically for your needs. We’ll present these plans to you on our interactive 3D viewing screen, located in our relaxing Design Center. Once your final design has been selected, a detailed scope of work will be prepared outlining everything included in your project, and the total associated cost. Your Lars Project Coordinator and Interior Design Consultant will work with you to prepare all the details necessary for a worry-free project. We’ll help you with many of the important selections – details like cabinet styles and stains, tile, granite, appliances, plumbing fixtures, windows, flooring, and paint colors. Everything is selected before construction begins to keep your project running successfully on schedule. Your entire remodel will be personally supervised by a highly qualified Lars Project Manager with many years of construction management experience. Your Project Manager will follow a weekly updated schedule and plan, allowing them to keep you regularly informed on our progress. Your Project Manager is always available to you, and will have your safety and security in mind every step of the way. At Lars we believe that “planning makes perfect”. 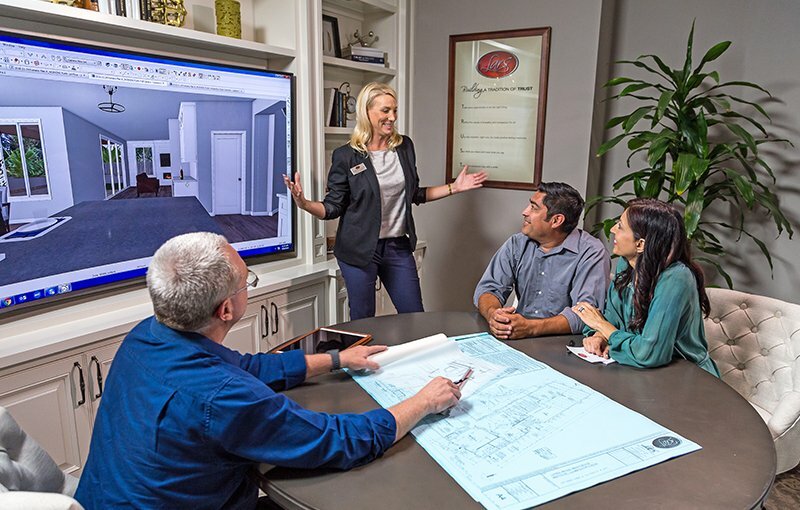 It’s the reason why our team of experts follows the Lars Five Step Process for remodeling success. We know that every project will present some challenges, as every house is unique and construction is as much art as it is science. 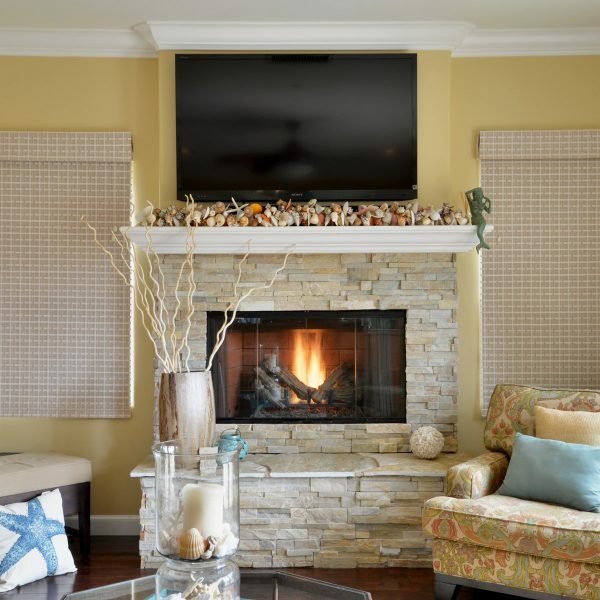 Our goal is to make your remodeling experience as comfortable and enjoyable as possible. 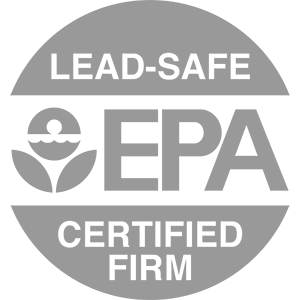 And of course every aspect of your remodel is backed by our guarantee, which is unmatched in the industry. From concept to completion and beyond, we keep our promises and will continue Building a Tradition of Trust with our clients. 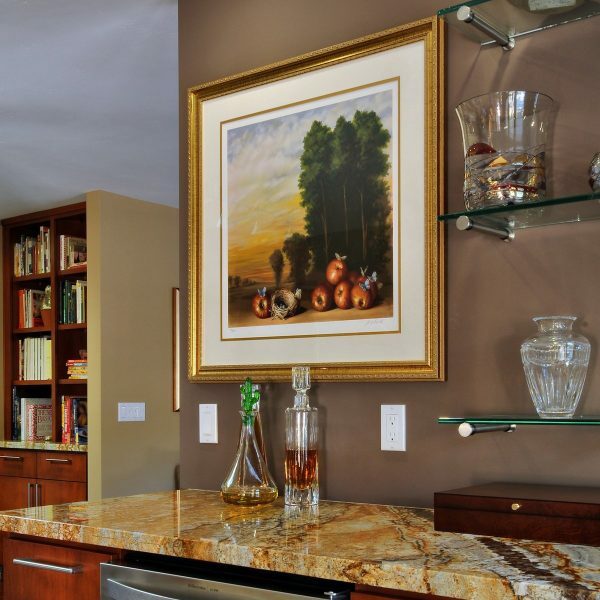 Lars Remodeling & Design is a full-service San Diego Remodeling and custom design firm. We are client focused and committed to providing you with personalized service, upfront communications, and expert design and craftsmanship. We bring over two decades of hands-on expertise for all your home remodeling, design, and building needs. 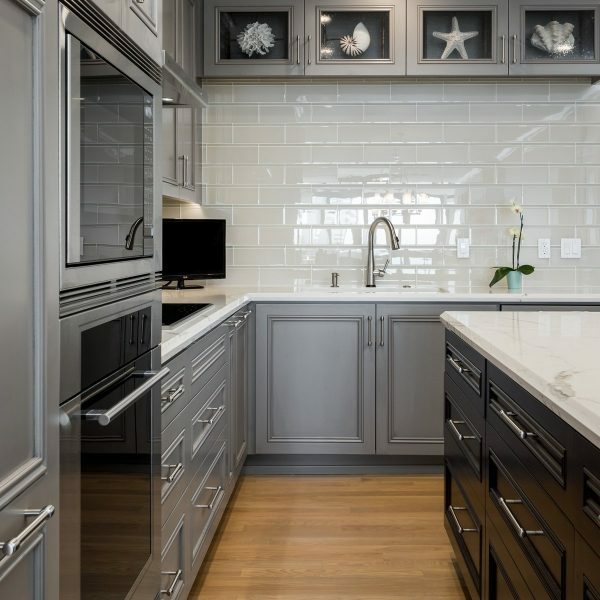 Whether you are remodeling a kitchen, considering new bathroom designs, or contemplating a whole house makeover, our team of experienced designers and craftsmen will focus on the quality of your total experience. At Lars, we make sure that you and your family are comfortable and cared for every step of the way. "I’m so thankful that I called Lars Construction!! After the recent storms, we had some flooding issues in our living .."
"I have now had – I think it’s – Five remodeling projects with Lars. No regrets and would certainly use .."
"Thank you so much for the positive experience in home construction. We couldn’t be more pleased with our room extension .."
"We are very pleased with the remodel of our kitchen and the restructuring of the space to add a powder .."
"After a long search for a general contractor to do our room addition/roof, working with Lars Construction was a breath .."
"We are willing to express our sincere gratitude for the great remodeling job Lars construction recently completed in our home .."
"Along a ridge in a neighborhood where every other house was destroyed by an inferno last fall, only one home .."
"My wife and I are remodeling our house and engaged Lars construction because we had heard very good things about .."